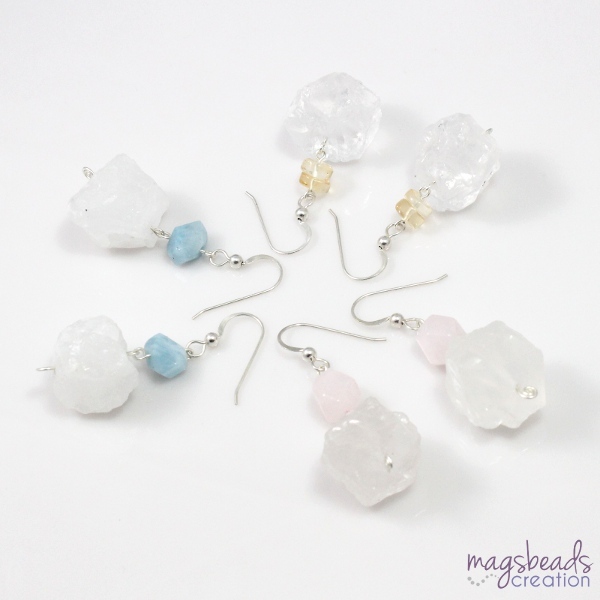 Romantic jewelry collection with pastel color combination, light blue, light pink, light yellow from aquamarine, blue lace agate, rose quartz, and citrine gemstones. 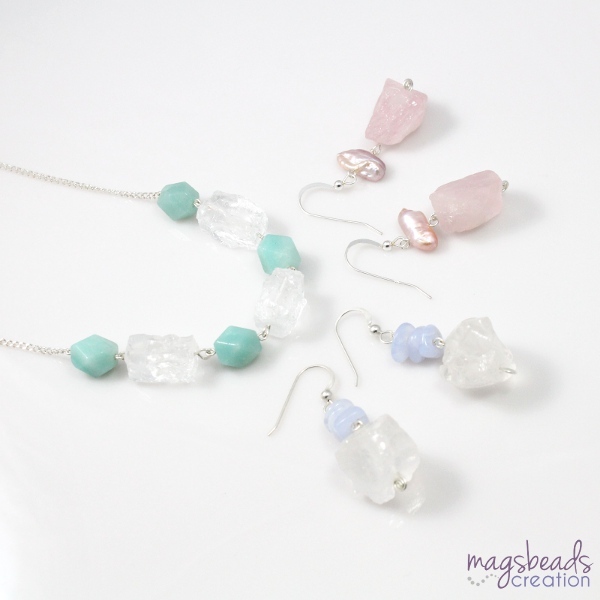 Lovely jewelry with a mixture of pastel color gemstones and clear quartz stones. 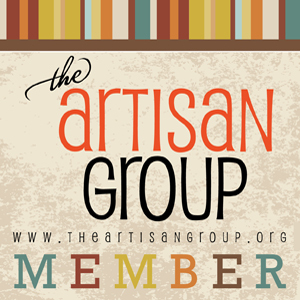 Do check them out at my online shop or these boutiques!